thanks our panelists for this successful event! 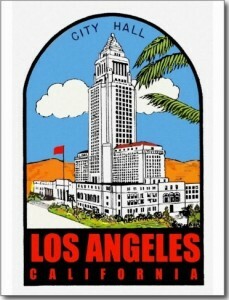 The City of Los Angeles is out to end homelessness. With an estimated 28,000 people living on LA streets and 47,000 County-wide, encampments have become a familiar part of the urban fabric. Recently, LA voters approved HHH, a $1.2 billion bond measure with a self-imposed property tax assessment of $9.64 for each $100,000 of property valuation. The measure will help build 1,000 housing units for homeless people annually over a 10-year period along with County support services geared toward re-entry into a healthier lifestyle. The implementation period includes units built on city-owned property. Join our panel discussion on the leadership ingredients for this important initiative, development and design challenges, and its possible application for other cities. 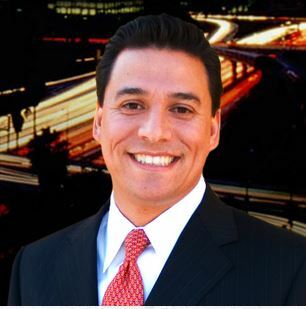 The Honorable José Huizar was elected to the Los Angeles City Council’s 14th District in 2005. 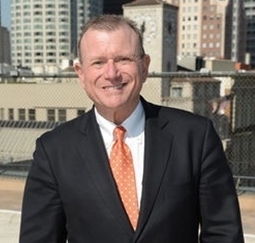 He has taken a leadership role in addressing homelessness as the chair of the City’s first-ever Ad Hoc Committee on Homelessness. In Downtown’s Skid Row community, the Councilmember has successfully brought in L.A. County medical, mental health, drug rehabilitation, and other service providers to coordinate with the City as part of the Operation Healthy Streets cleanup initiative. He received a Bachelor of Arts degree from the University of California, Berkeley, a Master’s degree in Public Affairs and Urban Planning from Princeton University, and a Juris Doctorate from the UCLA School of Law. He is the first Mexican immigrant elected to the City Council in Los Angeles’ history and in 2004, he became the first Latino to serve on the Princeton Board of Trustees. Mr. Charles Loveman is the Executive Director of Heritage Housing Partners in Pasadena. His expertise includes development projects involving public sector financial participation in private development deals. He is active in community housing and historic preservation organizations and currently Chairman of the Board of Trustees at The Waverly School. 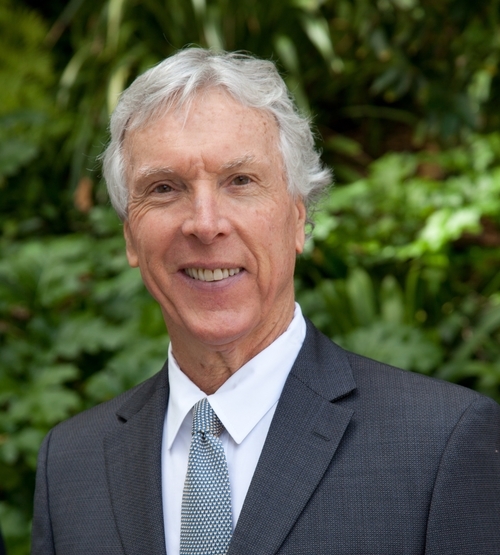 Charles is the former President of the Los Angeles Neighborhood Initiative, Board President of the West Hollywood Community Housing Corporation, and Board Member of the California Preservation Foundation. Charles has also served as a Planning Commissioner for the City of West Hollywood and as a Senior City Planner with the Community Redevelopment Agency of the City of Los Angeles. He received an undergraduate degree from Stanford University, a Master’s degree in City Planning from Harvard University, and an MBA from UCLA. Mr. Michael Dieden founded Creative Housing Associates, LLC, in 1997, as a pioneer in the transit-oriented development field. 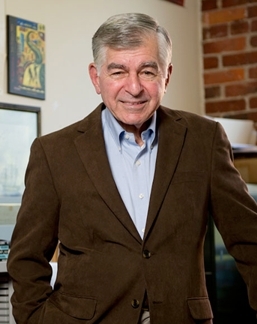 Over his career Michael has successfully developed a number of award-winning projects, and has extensive experience in dealing with complex public-private partnerships and navigating the often challenging politics of real estate development. 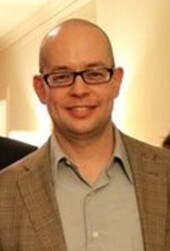 Michael quickly earned a reputation as the premier community consensus-builder in California. Urban Land magazine profiled Michael’s groundbreaking approach in the article, “Listening to the Community, New Rules for successful Development.” He has developed many award-winning urban infill projects, including the iconic Mission-Meridian Village adjacent to the Gold Line station in South Pasadena. He was educated at Gonzaga University, Laney College, and the University of California at Berkeley, where he studied Sociology and Philosophy. After the on-line registration closure date, refunds will not be provided. Thanks to Robert “Bud” Ovrom for Convention Re-Invention! Robert “Bud” Ovrom for an informative and entertaining event! 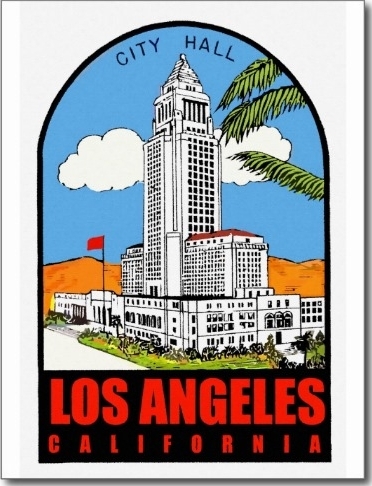 Long striving for competitiveness in the international convention and tourism marketplace, the Los Angeles Convention Center/Farmer’s Field partnership held promise. Though the sports venue has gone elsewhere, billions of dollars continue to be invested in Downtown Los Angeles, and the development of eleven new and planned area hotels represent a critical link. A promising strategy for the Los Angeles Convention Center may finally, and permanently, cement the facility’s prominence as a convention and tourism superstar in an increasingly bustling downtown. On-site registration (by check only) is an additional $10 and not guaranteed. After the registration closure date, refunds will not be provided. Thanks to Erlinda Romo for the Playhouse District tour! Presentation 10:00 a.m., Walking Tour 10:30 a.m.
Lunch/Discussion 12:00 p.m. to 1:30 p.m. Experience the Playhouse District, Pasadena’s center for culture, commerce and community and home of the historic and influential Pasadena Playhouse and Ice House Comedy Club, the independent and venerable Vroman’s Bookstore, Laemmle’s Movie Theater, Pasadena Museum of California Art, and USC Pacific Asia Museum. 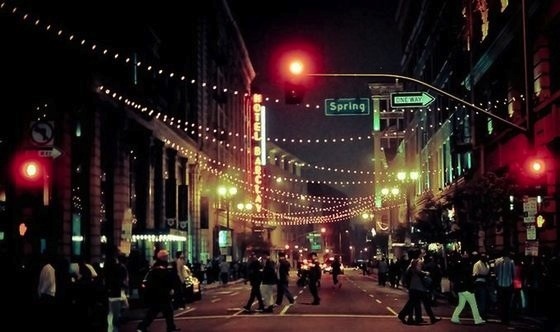 Learn about one of Pasadena’s must successful business improvement districts with its variety of cultural, residential, retail, restaurant, office, and entertainment uses, all contributing to the area’s high quality of life. All sandwiches are served cold, and come with seasonal fresh fruit salad and a gourmet cookie. Bottled water will be made available. Cost is $25, and registration space is limited. On-line event registration has been closed. Late registration may be available thru Friday, 9/25, but lunch availability would not be guaranteed. 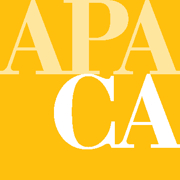 Please contact us at socalplanningcongress@gmail.com for late registration questions. 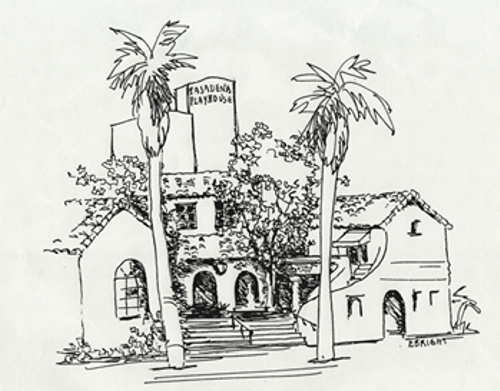 585 East Colorado Boulevard, at Madison Avenue, Pasadena. Event parking: Located on the west side of Madison Avenue, behind the church and mid-block between Colorado Boulevard and Union Street. $3 at central meter, credit cards accepted. 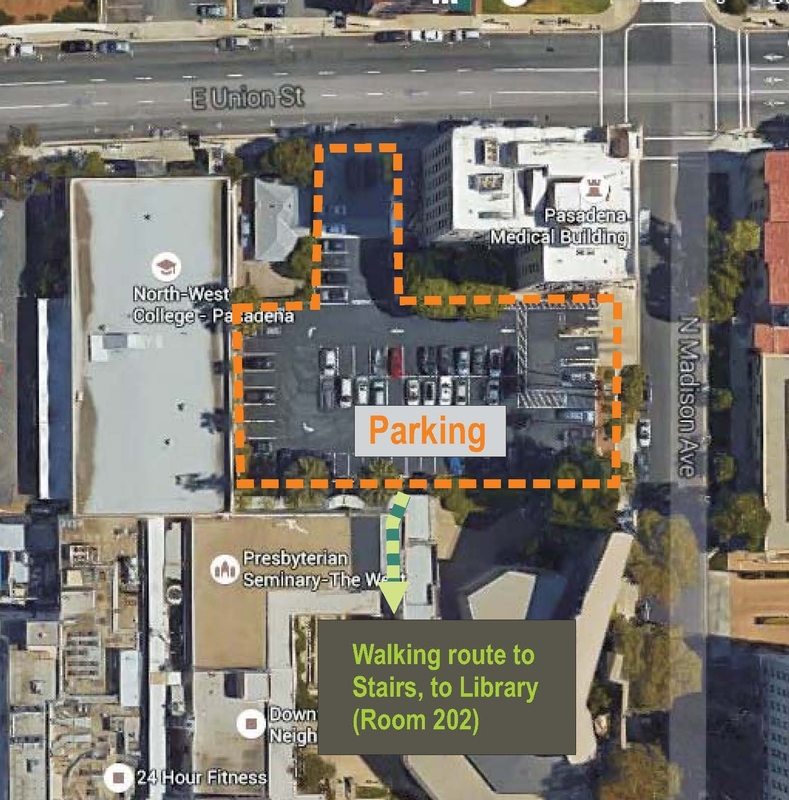 Directions to meeting room: From parking area, enter church office building through interior hallway, turn right and follow courtyard colonnade to the the upstairs library at Room 202. A link to an aerial map is provided below. Thanks to Elizabeth Carvajal for “UNION STATION MASTER PLAN UPDATE” on 1/14/15! Thanks to Elizabeth Carvajal for this great event! Union Station has shaped the history of the Southern California region. 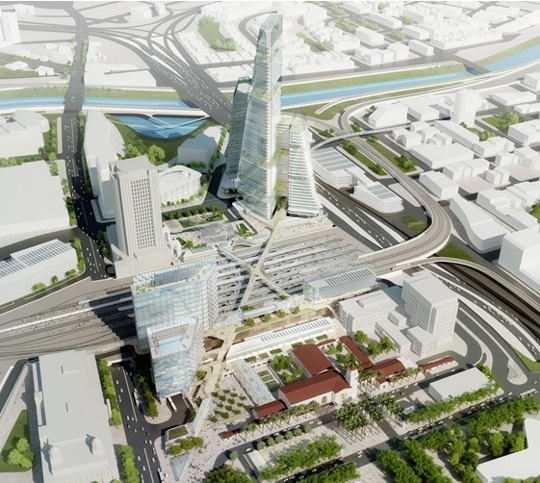 Completion of the Union Station Master Plan, now under environmental review, will help shape the future. 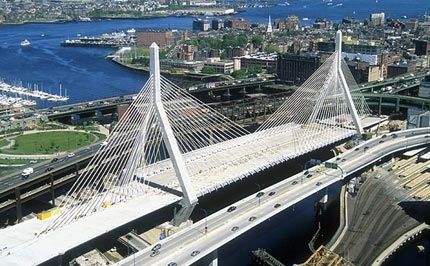 As the region’s transportation hub supporting multiple transit services and growth in the region, staged implementation of the Plan will improve multi-modal transit services, infrastructure, facilitate urban connections and guide investment and commerce. regrets to inform you that this event has been cancelled. Current registrants will be issued refunds. Housing and policy direction for a city as large and diverse as Los Angeles requires focused executive and political leadership. An overarching vision must respond to varied expectations and implementation challenges. How does Mayor Eric Garcetti view the city’s future and how does the mayor intend to use his office to fulfill a vision that improves basic city services and promotes commerce, development, employment opportunity, and meeting varied housing demands, concurrent with measures to advance stable communities across the city? How will the proposed streamlining of Planning, Building and Safety and the City’s other development services balance efficiency with the public’s desire for more livable and sustainable neighborhoods? Registration at the event is available (via checks only), for an additional $10 and is not guaranteed. Registration refunds or credits will not be provided. “Insatiable Appetites” on May 21st has been cancelled. There is nothing like a drought to focus our attention on the availability of water. 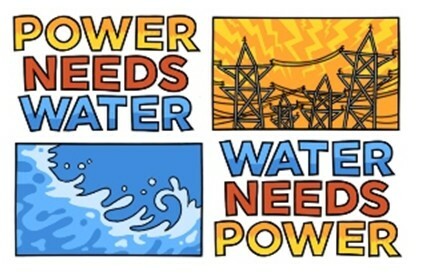 Yet the connection between water and electricity usage usually goes unnoticed. Few realize that LA’s annual water consumption has been flat for 30 years while the city’s population has grown by over 1 million inhabitants, or that water management consumes 20% of the state’s electric power. 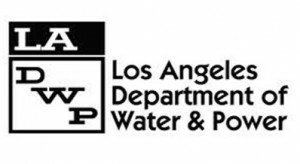 What is the perspective of the Los Angeles Department of Water and Power, the nation’s largest municipally owned public utility, given its mandate to manage water and energy resources? How does it ensure today’s water delivery and future supplies for a growing city? Tender pieces of beef in Burgundy wine mushroom sauce. Registrants will receive a refund via PayPal. for an entertaining and informative presentation and discussion. Do They Work? How Do We Adopt Them? Form based codes embody an expressive power. Exceeding the influence of traditional zoning, this artful place-making tool applies principles and regulations to shape a place’s character, whether neighborhood or city. The resulting high quality urban fabric is achieved by a public process that articulates a community’s unique vision by identifying regulations representing the building blocks of community: form, scale and massing, streets, and public space. Where have form based codes helped shape city place-making? Where do form based codes provide benefits beyond zoning and specific plans? What are the key steps for successful adoption and implementation? Director of Form-Based Coding, Opticos Design, Inc.